EMA-gination: I have to brag . . .
. . . about my friend, Heidi! 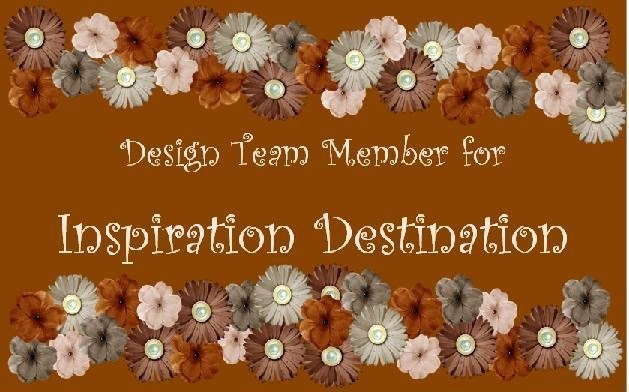 She was invited to join the Spellbinder's 2008 Design Team! When I grow up, I want to follow in her footsteps! :) She has some great stuff on her page! Go check it out yourself! Thank You Ema!!! You are the BEST!!!! I am so Happy we met & have become such great friends!! I love our talks--from paper crafting, to family & life. And one of the best things we are always laughing about something!! LOL!!! You are such a wonderful, caring and very talented friend!! I only wished we lived closer!!!!! Amazing how just saying "hello" one day in an online chat can change a persons life!! You have changed mine!! Love Ya & Hugs!! Me and My Bright Ideas! You know you are a scrapper when . . .
Oh, boy . . .